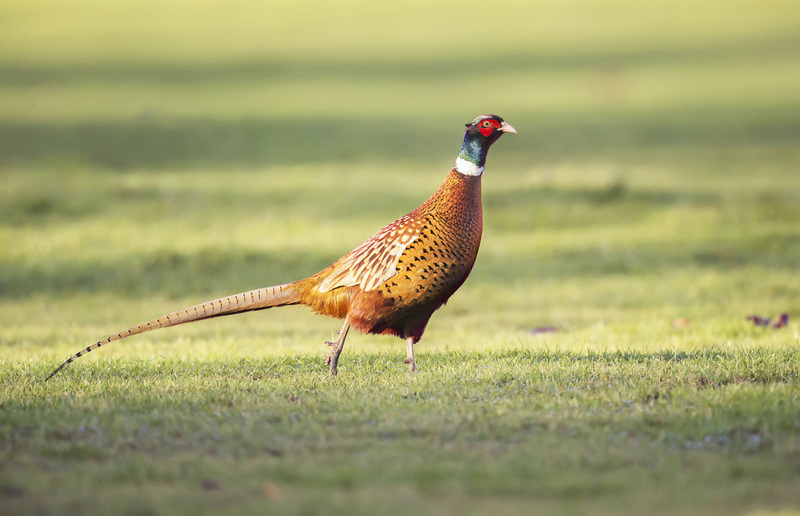 As the leading supplier of LPG in the game-rearing field, we know a consistent temperature in your brooder house is vital if your birds are to thrive. If the temperature is too high, your precious, newly-hatched chicks will suffer from heat stress. Too low and their activity and food consumption will plummet. 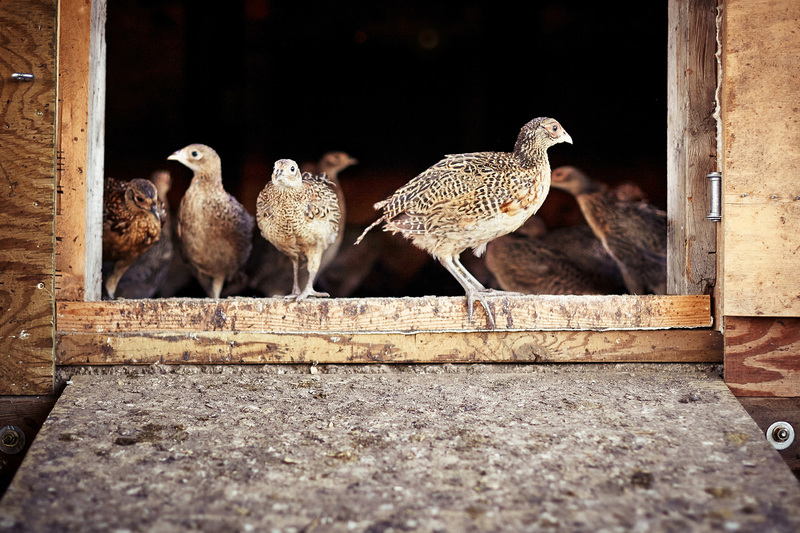 Clean-burning and cost-effective, Calor gas ensures your gamebirds always have the perfect environment for feeding, sleeping and feathering. The moist heat produced by LPG encourages even feathering and faster growth in chicks. The complete combustion process means there is no fuel residue that could contaminate feeds or litter. Also, LPG eliminates the risk of costly and damaging oil leaks, giving you peace of mind. "We chose Calor mainly because the price was right. But what made Calor stand out above the rest was their reputation in the market and reliability in supplying gas." 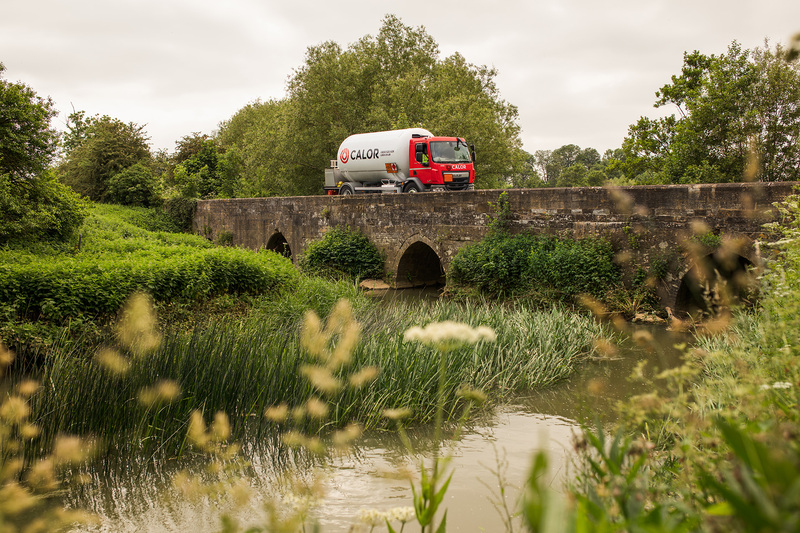 Feel assured by Calor’s extensive storage infrastructure, national network of delivery depots and the UK’s largest LPG tanker fleet. This means that we can store enough LPG to supply our UK customers for two and half months, so you can be sure of your supply – no matter what. Calor offers seasonal fixed pricing, to help you manage your fuel costs and make budgeting easier. Calor offers a range of LPG tank storage options and sizes to suit the specific energy requirements of your business while portable gas cylinders give you gas wherever it’s needed. Our knowledgeable account management teams understand rural issues and speak your language.